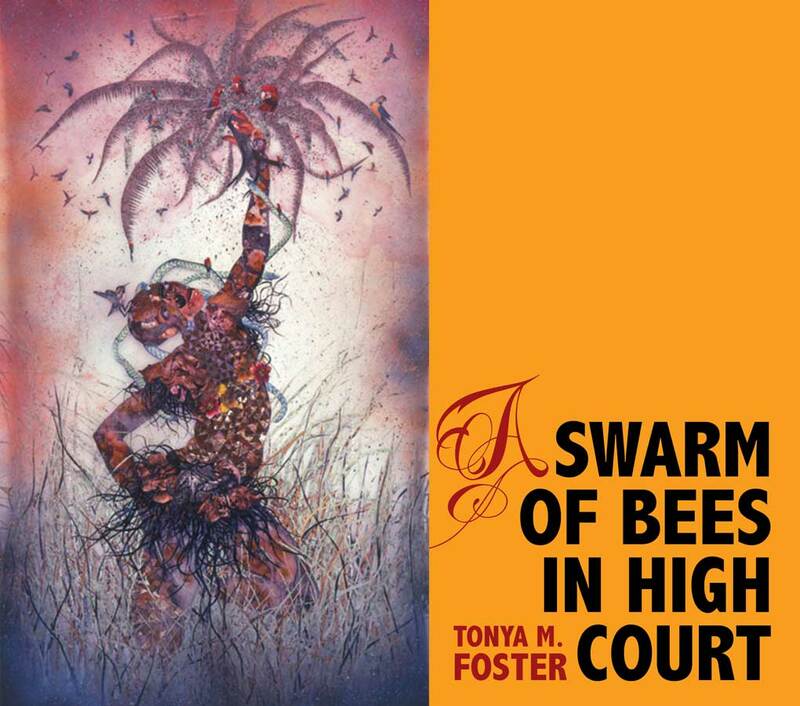 A review of by Patricia Spears Jones of “A Swarm of Bees in High Court” by Tonya M. Foster. Click here to read more. To purchase the book, click here.